Break out an extra fan to keep cool as you watch these television hunks. Finn Cole first entered Hollywood in 2012, but this handsome 21-year-old has already nabbed a starring role in TNT's successful series Animal Kingdom. Watch him in season two premiering May 30! Not only does Animal Kingdom star Scott Speedman (who plays Barry "Baz" Blackwell) leave our tongues wagging in those tight tees, but his on-screen bad-boy role makes him irresistible! 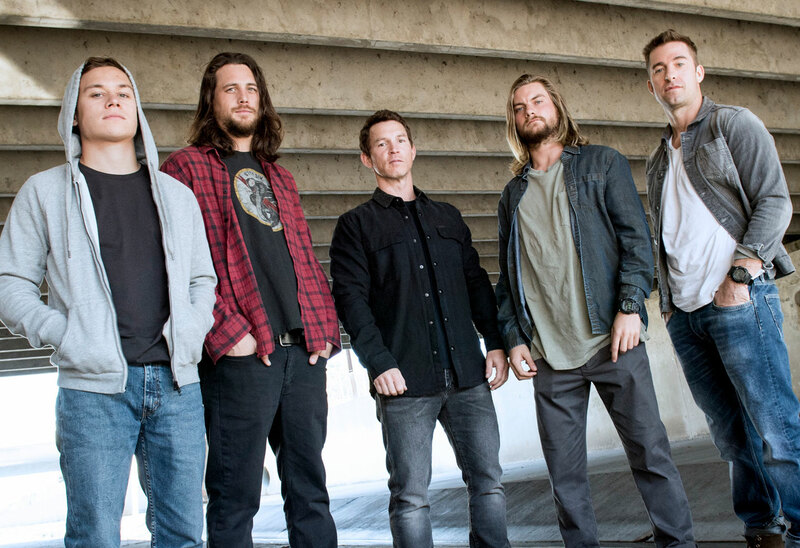 Shawn Hatosy, 41, will also be returning to Animal Kingdom season 2 this summer. Between his chiseled features and his role as "Pop," who served time in prison for a bank robbery — it's okay if you've started drooling already! Not only do Animal Kingdom episodes get our adrenaline going, but Jake Weary — another Cody member on the show — gets our blood pumping with those gorgeous blonde locks. While Ben Robson plays the middle Cody son in Animal Kingdom, fans will be anxiously awaiting for him to rip that shirt off as fast as possible to show off his tats! Make sure to catch TNT's most dramatic summer lineup this year! Season 2 of Animal Kingdom will premiere on May 30 at 9 pm ET/PT on TNT.